This is your opportunity to see how PondView achieves our harmony of earth and vine. 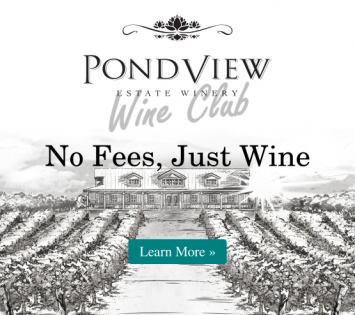 Start with a tour the PondView vineyard and get between the vines for a real experience of Niagara wine country. Then, continue inside to our Tank & Barrel room to view our production facility. This tour & tasting experience finishes beautifully with a tasting of 3 of our featured wines for the day.